They are seriously THE BEST chicken wings in the world. Tebasaki is a Japanese style of deep fried wings, originating from the Nagomi region of Japan. My first taste of these wings were ordered from the special menus board at Koya, a phenomenal udon bar in Soho, and I had never tasted such delicious wings in my entire life. If there was ever 1 top favourite food in this whole wide world, tebasaki would most definitely be right up there for me. I didn't even know they were called tebasaki back then, and by chance I found the very recipe on Rasa Malaysia and knew they were the one from looking at the photos. I tweaked the recipe a little as I didn't want to use sake since we had kids at our dinner parties and were also out of mirin. The results was just as good. 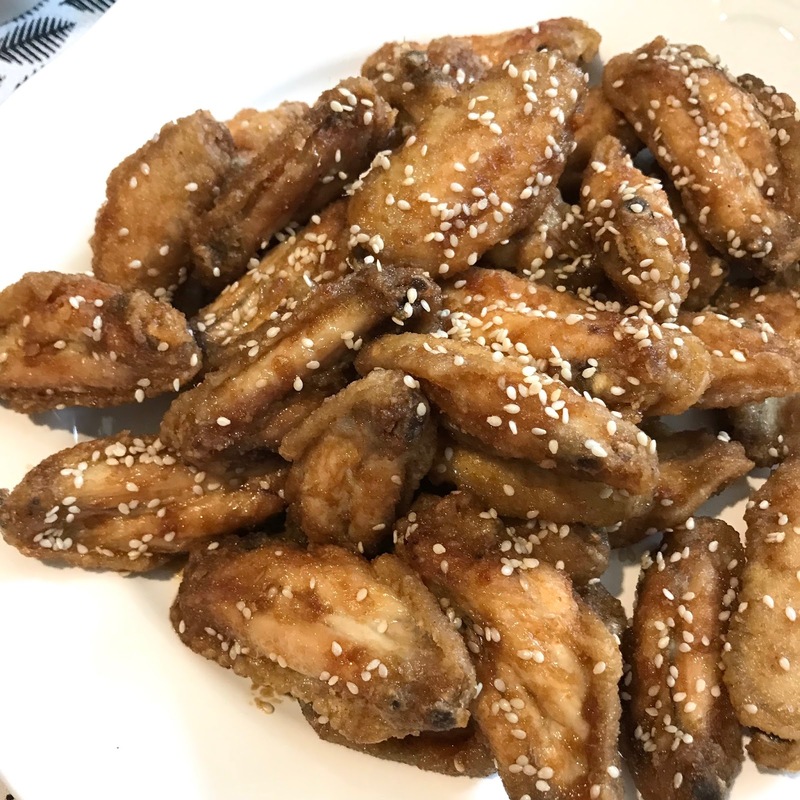 You guys need to try these wings for yourself. All the ingredients used can be easily found in Japan Centre who also offer delivery if you don't live in London, and most Chinese supermarkets should also stock it too. Recipe adapted from Rasa Malaysia. 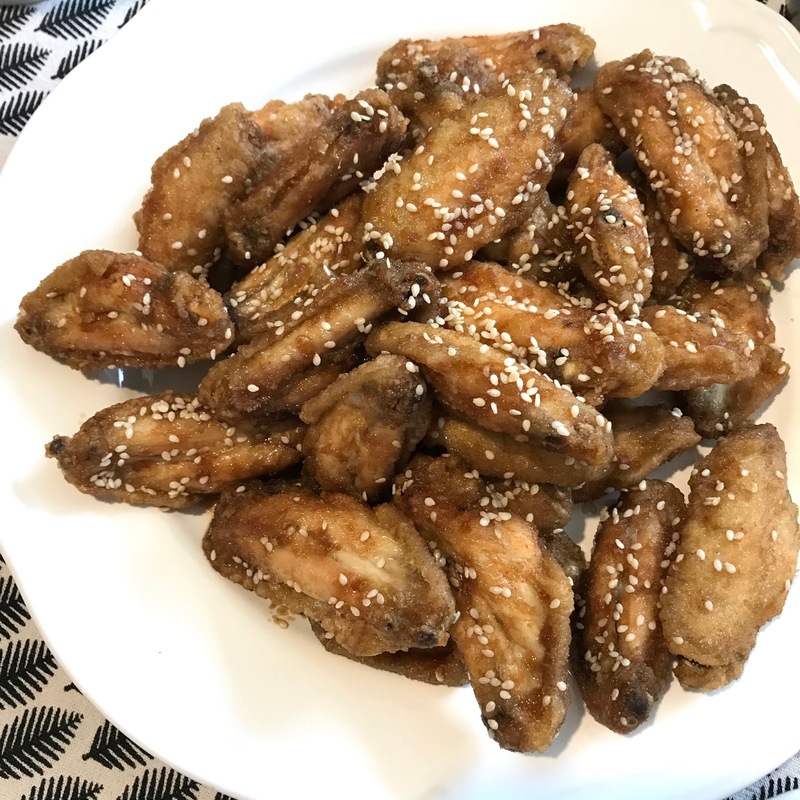 I would love to hear if you gave this delicious wings a go! 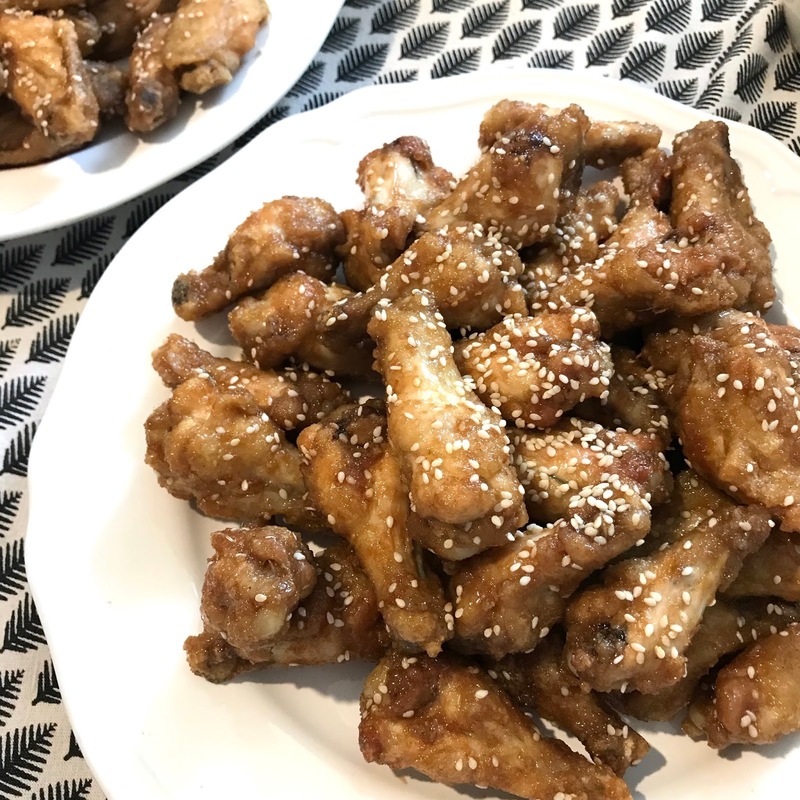 These look so tasty, I love chicken wings! Haha, thanks Jenny! Please make them, you won't regret it!